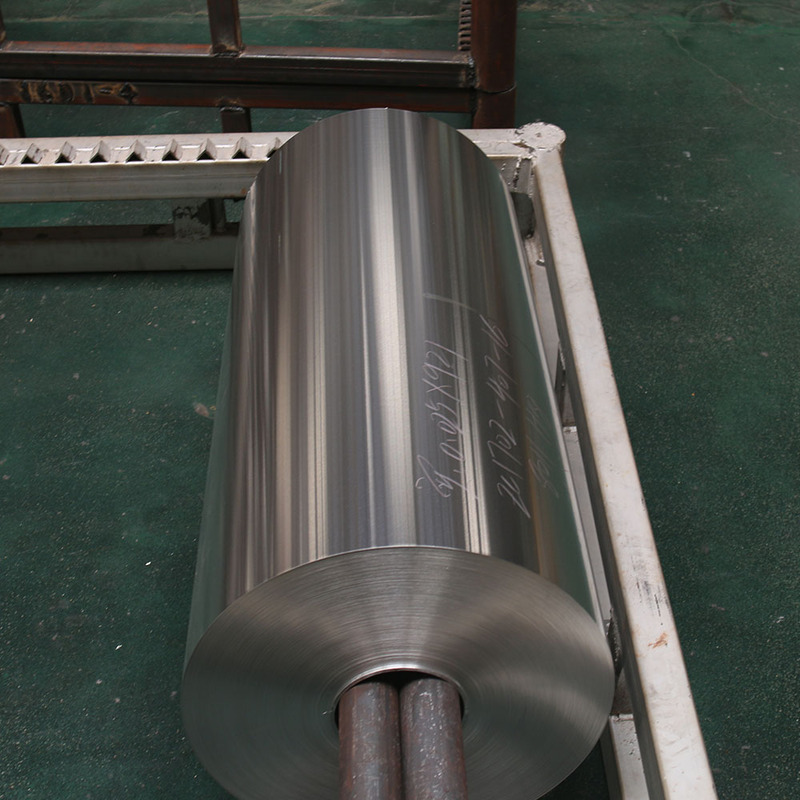 5083 Aluminum Coil Roll is the most promising alloy.Its excellent corrosion resistance performance makes 5083 Aluminum Roll be widely used in marine applications, such as ships, and automobile, aircraft welding pieces, subway light rail, and pressure vessels that needs to strictly prevent fire (such as liquid tanker, refrigerated trucks, refrigerated containers), refrigeration equipment, television towers, drilling equipment, missile components, armor, etc. 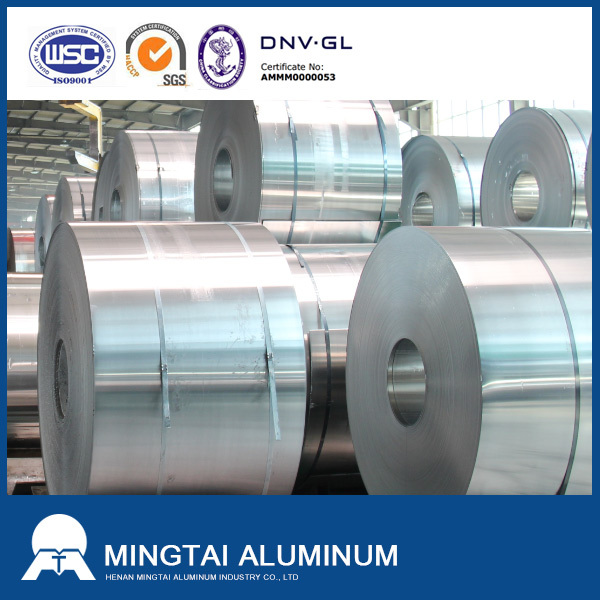 Outer deck and deck of boat side and bottom, aircraft board welding parts, tankers, oxygen machinetower body, etc. 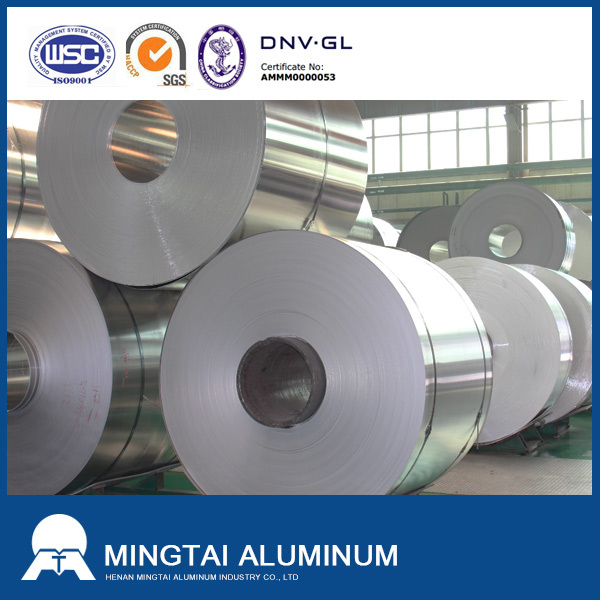 5083 aluminum coil is mainly used in printing plate, image plate, shipbuilding, shipbuilding Aluminum Sheet materials, auto parts, transport vehicles, etc. 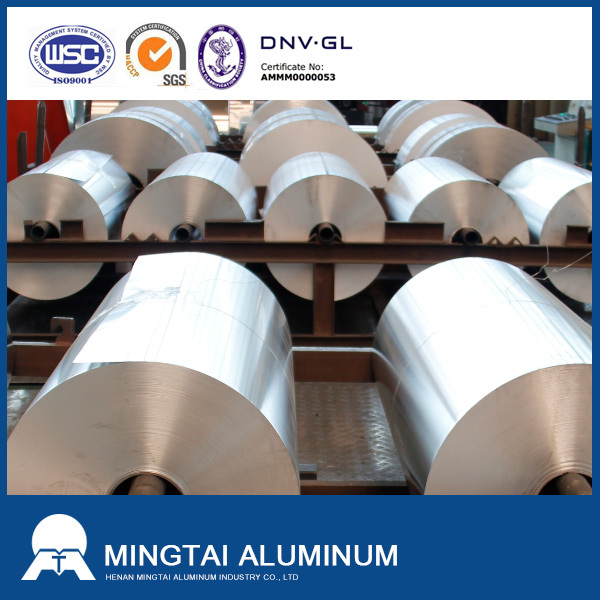 Looking for ideal 5083 Aluminum Coil Manufacturer & supplier ? We have a wide selection at great prices to help you get creative. 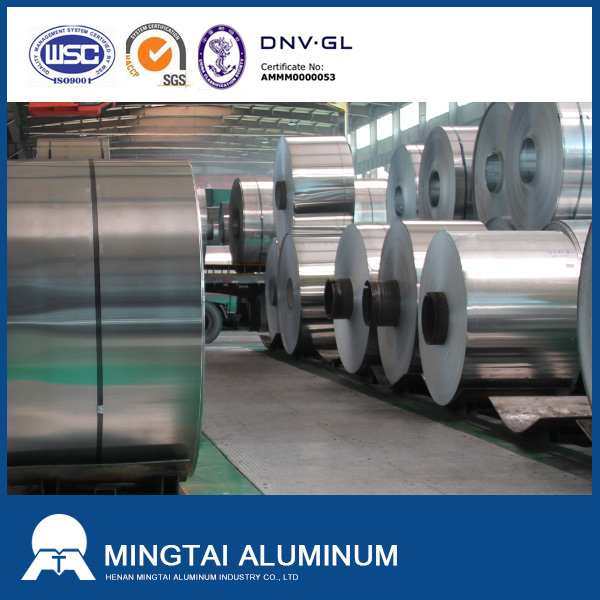 All the 5083 Aluminum Coil Colour Coated are quality guaranteed. 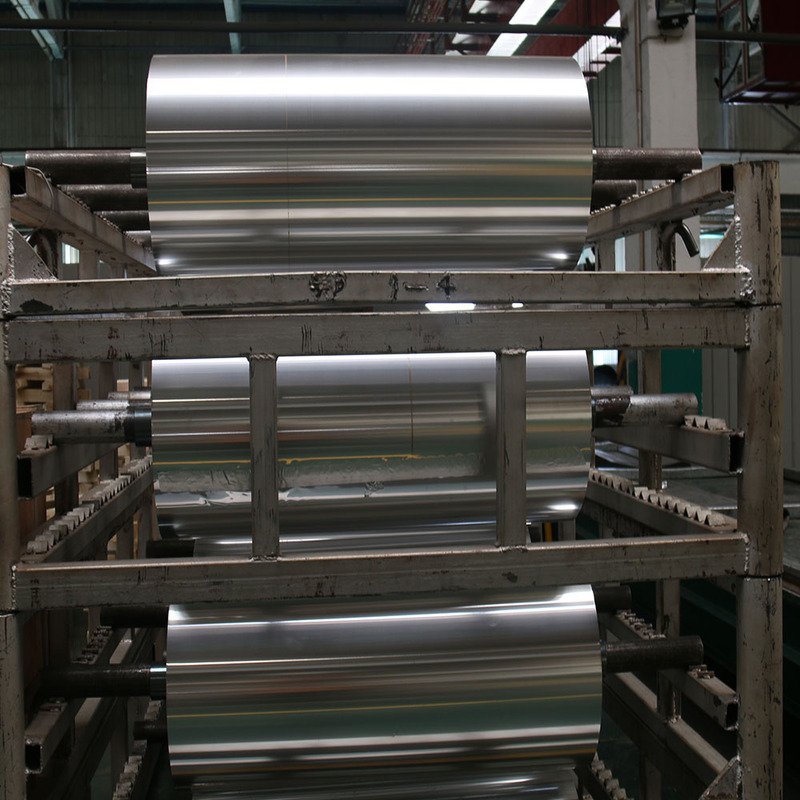 We are China Origin Factory of Hot Roll 5083 Aluminum Coil. If you have any question, please feel free to contact us.